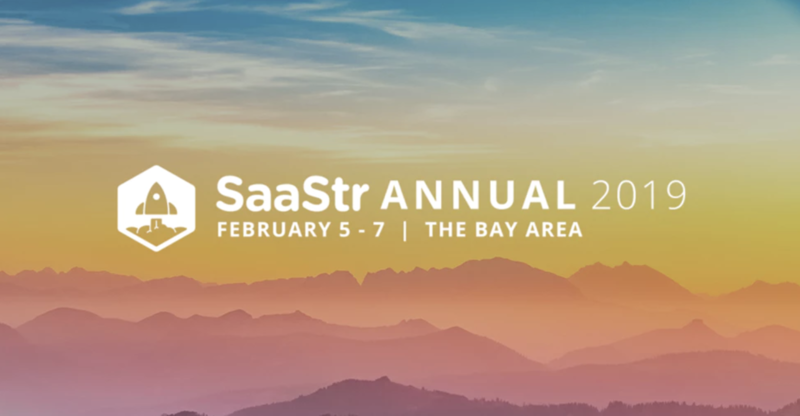 The largest SaaS event on the planet, SaaStr Annual 2019, begins in a few days in our hometown of San Jose, CA. We are excited to announce Zoom’s presence, including a booth (#601) showcasing our latest innovations and speaking sessions featuring members of our leadership. Eric will talk about the early days of Zoom – how he secured his first investors, employees, and major customers – as well as how Zoom maintains a happiness-oriented culture while achieving skyrocketing growth. Eric will also discuss the skills he’s developed in order to succeed as a CEO and his vision for the future of the communications industry. Salesloft CEO Kyle Porter, Zoom head of Sales Operations & Enablement Hilary Headlee, and FireEye VP of WW Sales Christina Foley. After the day wraps up, join Zoom at The Continental Bar Lounge & Patio from 6 to 9 pm for some tacos, drinks, and Zoom’s house DJ, Rated R, on the turntables (open to anyone with a SaaStr Annual badge). Jason Green, Emergence Capital founder and general partner, Janine Pelosi, Zoom head of marketing and online business, and Tolithia Kornweibel, Gusto head of marketing. These three back-to-back small group discussions are lead by Zoom’s Nitasha Walia, group product manager, and Cynthia Lee, senior product manager. Join Dan Scheinman, angel investor, for a session on what good seed investors really do. Dan is an investor in Zoom, CyCognito, Opas AI, Imubit, and more – so we guarantee he knows his stuff! Get your SaaStr Annual pass today to join one of the greatest events in the tech community. If you can’t make it to our booth, sign up for a personalized demo with a Zoom product specialist today.